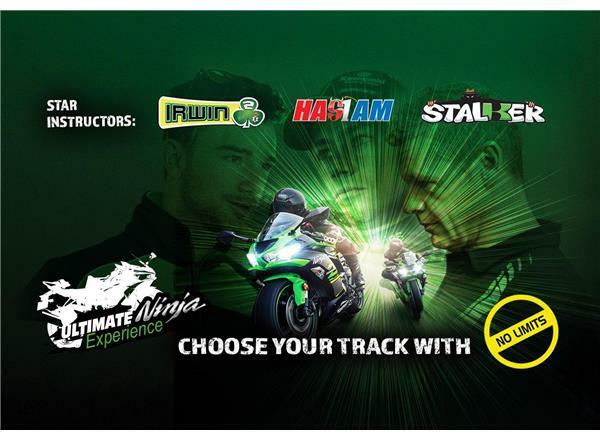 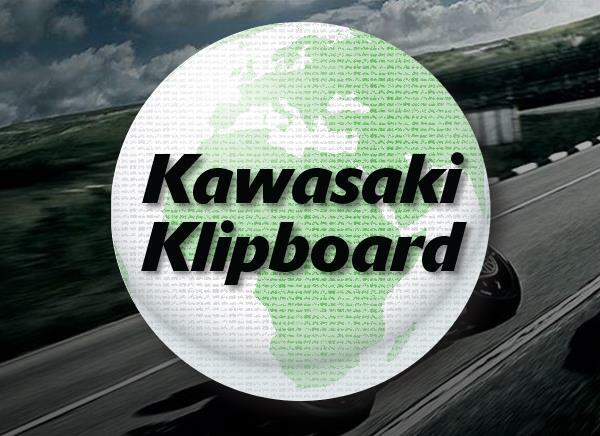 Welcome to Greenham Kawasaki, Berkshires leading officially franchised Kawasaki dealer. 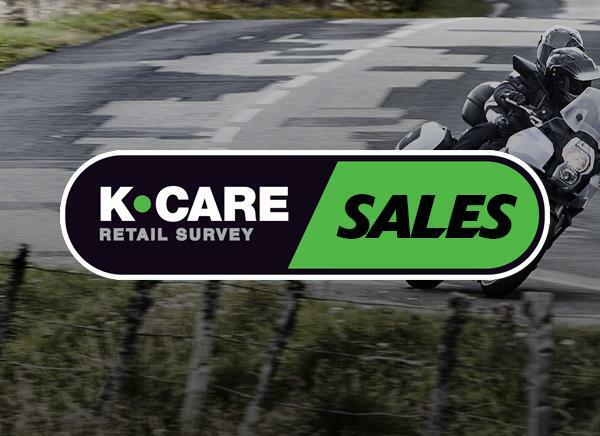 Our aim is simple, we endeavour to offer you the best customer service and experience. 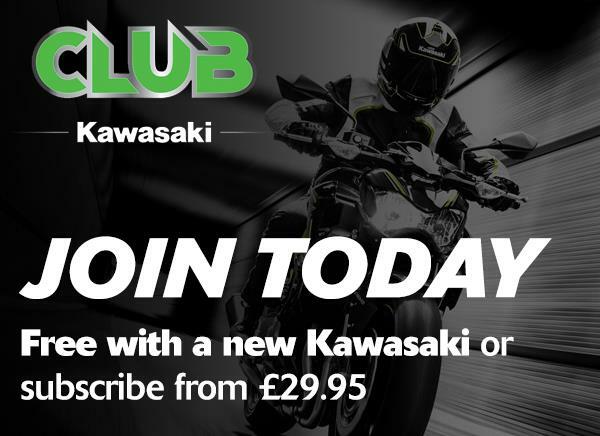 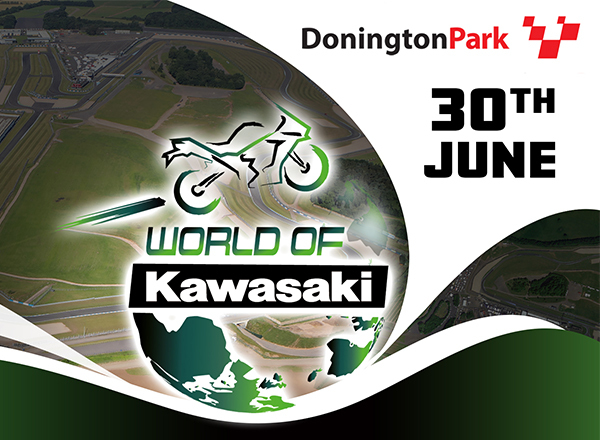 Operating from Greenham Common Business Park near Newbury, our large modern facility is stocked with all the latest models from Kawasaki and quality used 'Kawasaki Select' machines from the Factory Approved Used Programme. 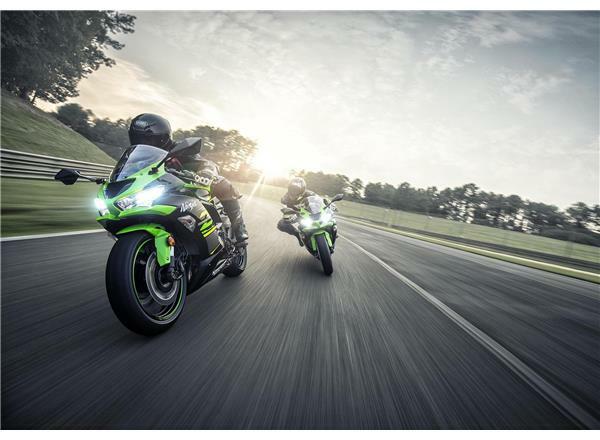 You will also find many pre-owned motorcycles from other leading manufacturers.